Who you calling bro? Whoa... let's get something straigh, compadre. 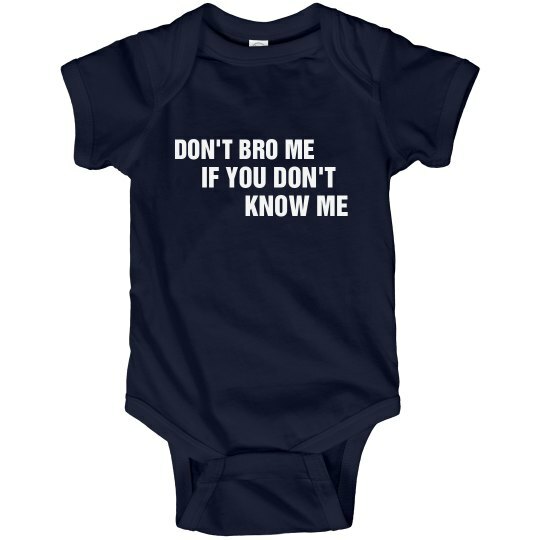 You don't bro me, if you don't know me. You better watch yourself. I will jump out of this crib, and introduce you to my two baby fists.